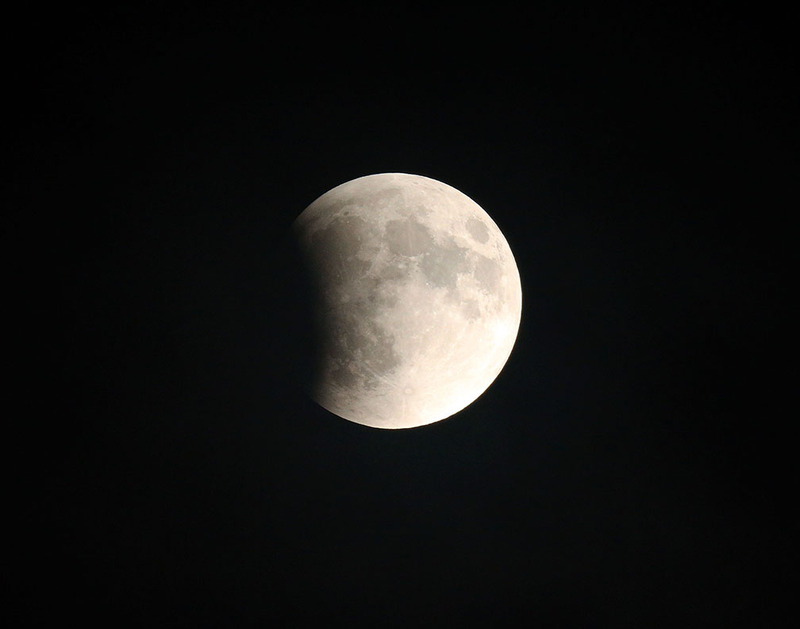 While the moon was largely uncooperative in last night’s Total Lunar Eclipse viewing at DeKorte Park, Ron Shields was able to get a couple of great photos of the different stages of the event from the park. These were taken at 8:25 and 8:45 pm. The rare (for these parts) Hudsonian Godwits continue to be seen in DeKorte Park. The migrating waterfowl were first spotted on Saturday. Here’s a photo taken earlier today by Chris Takacs. Come out to DeKorte and get a glimpse while you can! Hudsonian Godwits Spotted at DeKorte Park! 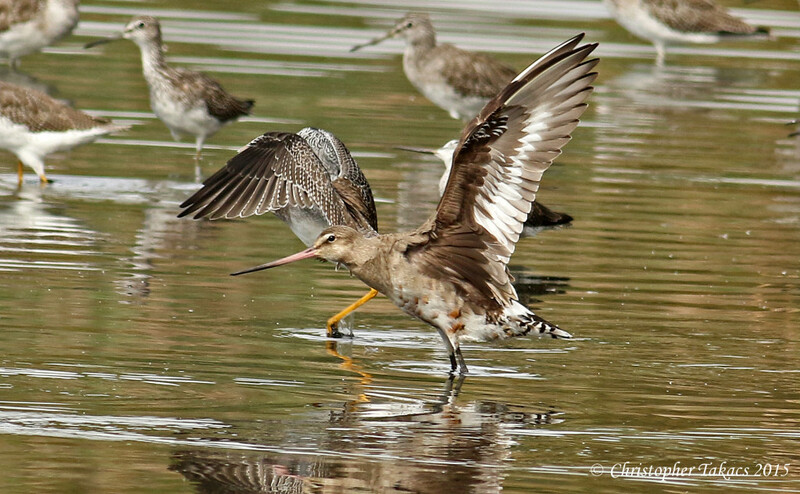 There have been several sightings of Hudsonian Godwits at DeKorte Park since Saturday. This bird is very rare for the area. Writes Chris Takacs: Three Hudsonian Godwits were found Saturday morning by a Montclair State University group and identified by Bruce McWhorter. The birds were seen Saturday and Sunday from the Marsh Discovery Trail and the Shore Walk. These birds brought dozens of birders in yesterday and even more Sunday morning to see them. Longtime Bergen County birder Rob Fanning listed this bird among his most wanted for Bergen County. He had not seen it in 20 years of birding the county. 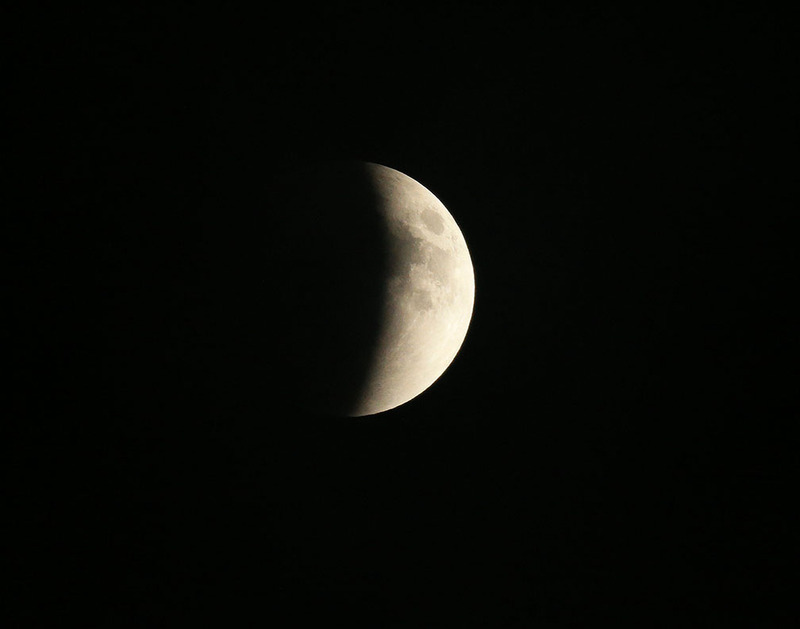 A big thank you to the well over 400 people who came out to DeKorte Park last night to (try to) view the Total Lunar Eclipse. 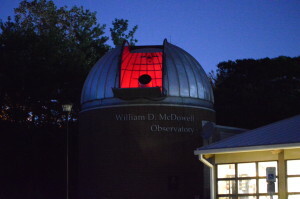 Unfortunately the clouds did not cooperate and there was little to see, but everyone appeared to enjoy themselves and the kids got a thrill of seeing the large telescope in the William D. McDowell Observatory. 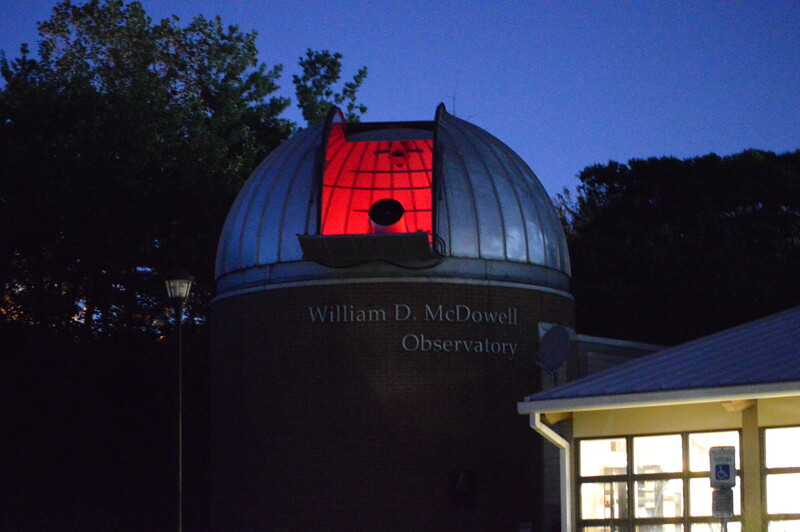 Plus, you’ve got plenty of chances to visit the Observatory on clearer nights. It’s open to the public every Wednesday, weather permitting and excluding holidays. This Wednesday’s viewing hours are 8 to 10 pm. For a full list of hours and what can be seen in the coming months, download the schedule here.